Very nice! I love the cottage elevations. 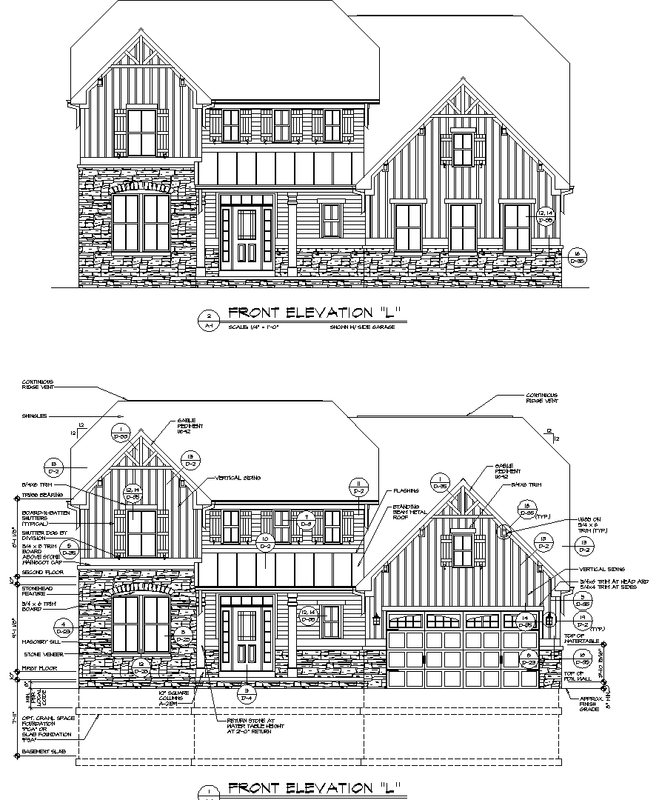 However, we liked another elevation better for our floorplan, so we are building a Verona B. Good luck with your build! I love the cottage elevations too! 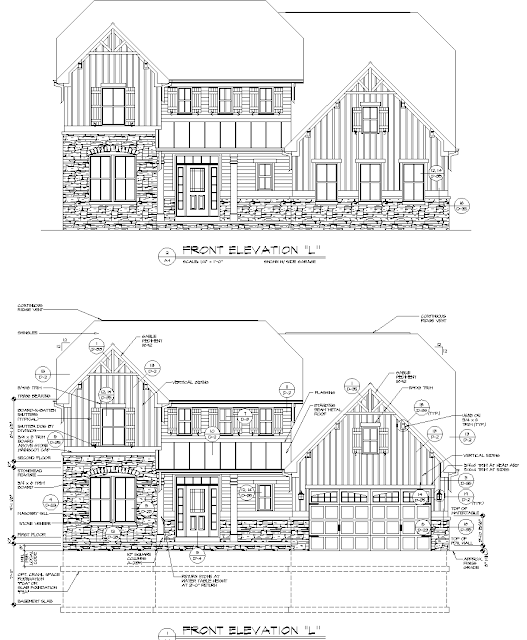 They weren't offering the cottage elevation on the Oakmont when we signed back in September. However, I noticed it recently on their website. I like how they are always changing and updating. The more variety the better in my opinion!